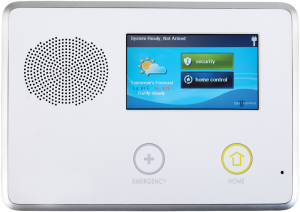 Every security system that Eastern installs is specifically tailored to the home or business that it protects. Beyond decreasing the chances of burglary, having a security alarm system also provides you the peace-of-mind that you, your family and possessions are being watched over. In the event of a break-in, statistics show that a burglar is less likely to be successful at his goal in a house with an alarm system. As security solutions have become more technologically complex, clients increasingly turn to the professionals at Eastern to install and maintain their security systems. With a staff of highly trained and certified skilled installation and service technicians, Eastern not only provides customers with innovative security solutions, but also maintains post-installation maintenance and repair services.